The Hottest Show on Earth!! 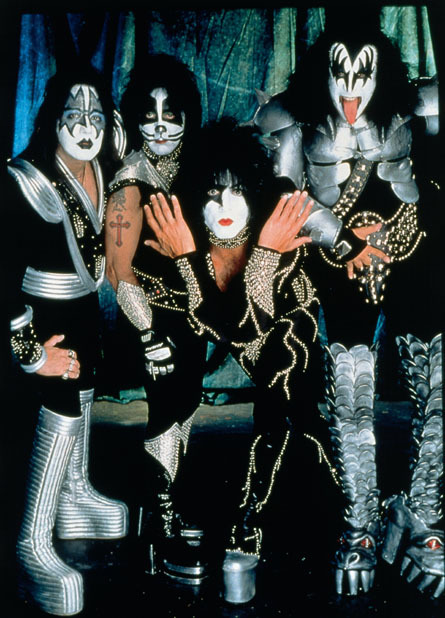 Throughout their 37-year career, KISS has sold 80 million albums, played in front of millions of people and become an integral part of American culture. KISS will perform such classics as “Detroit Rock City” and “Rock and Roll All Nite” as well as hits that they haven’t played in the US in many years. KISS is also giving back to the United States Armed Forces by donating one dollar from each ticket sold to benefit the Wounded Warriors Project.